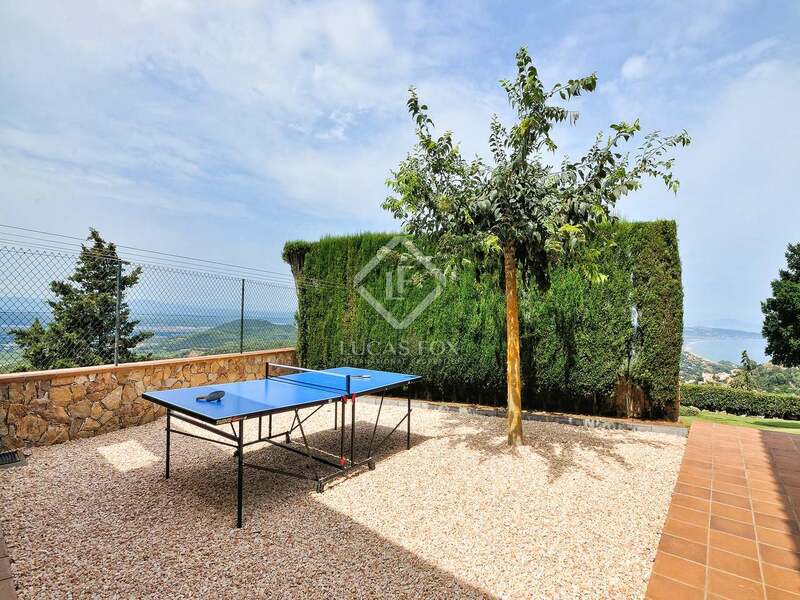 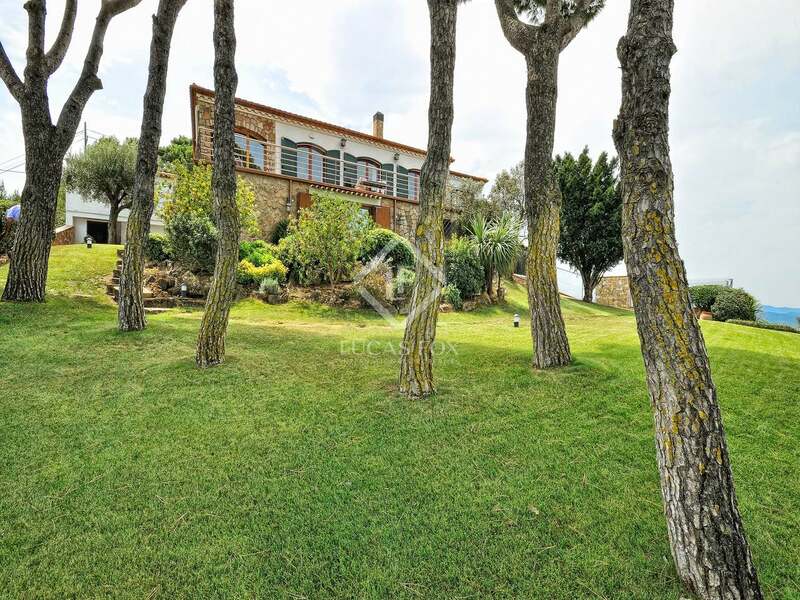 Mountainside villa for sale with views of the sea and Begur, heated swimming pool and paddel tennis court. 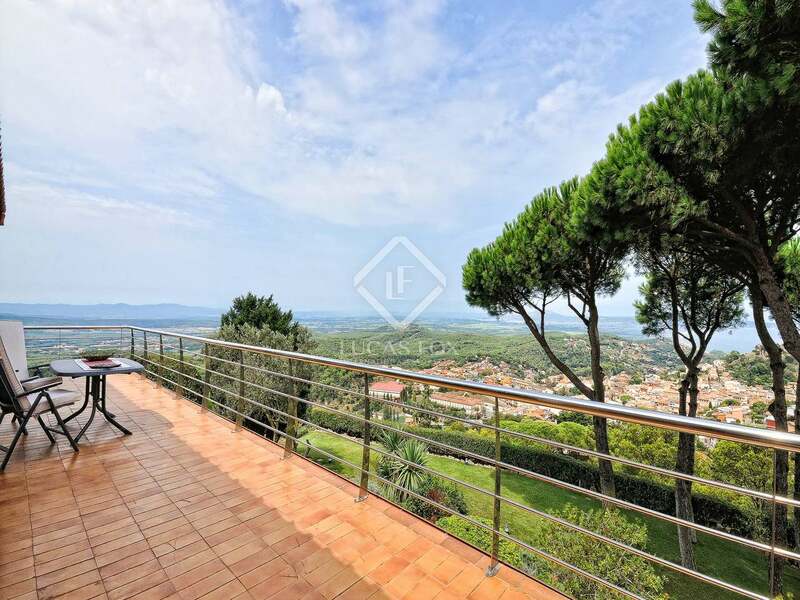 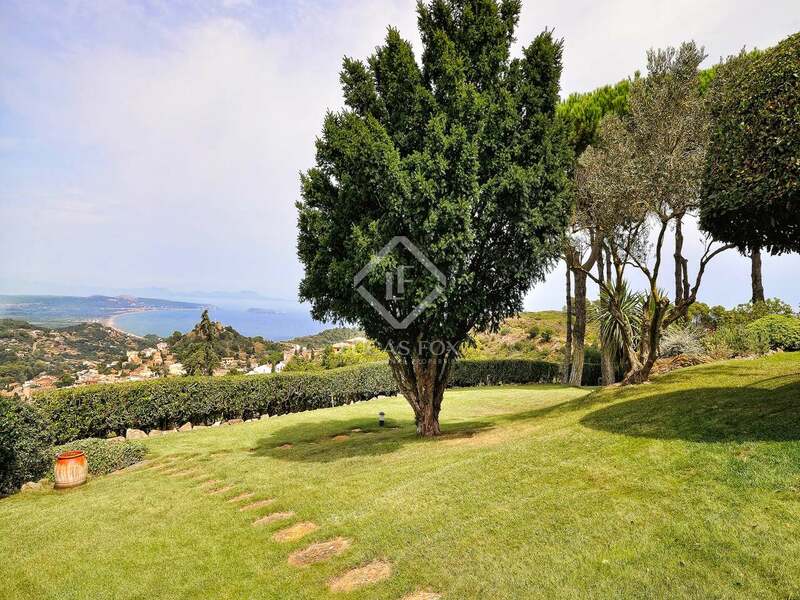 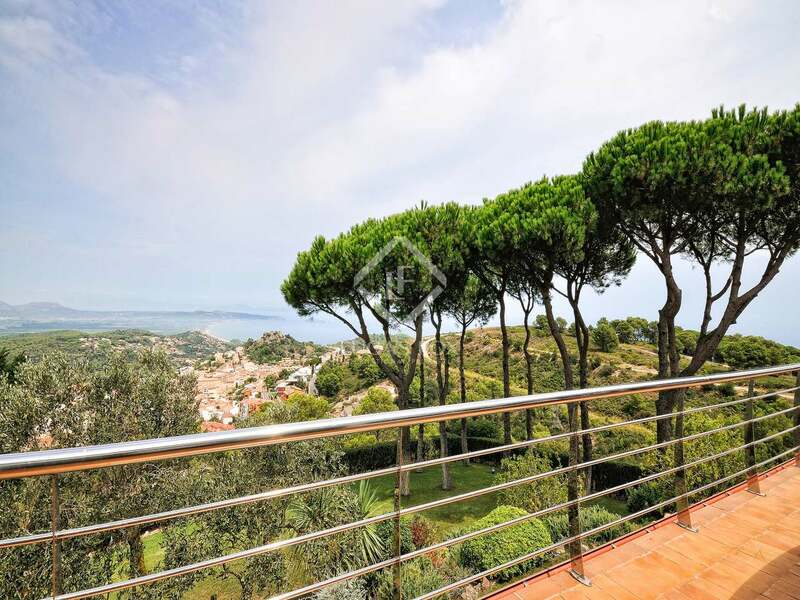 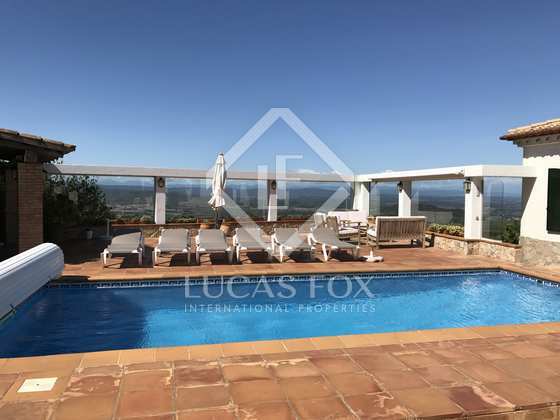 This property stands out for its stunning mountainside location in Begur with panoramic views to Begur castle and the bay of Pals. 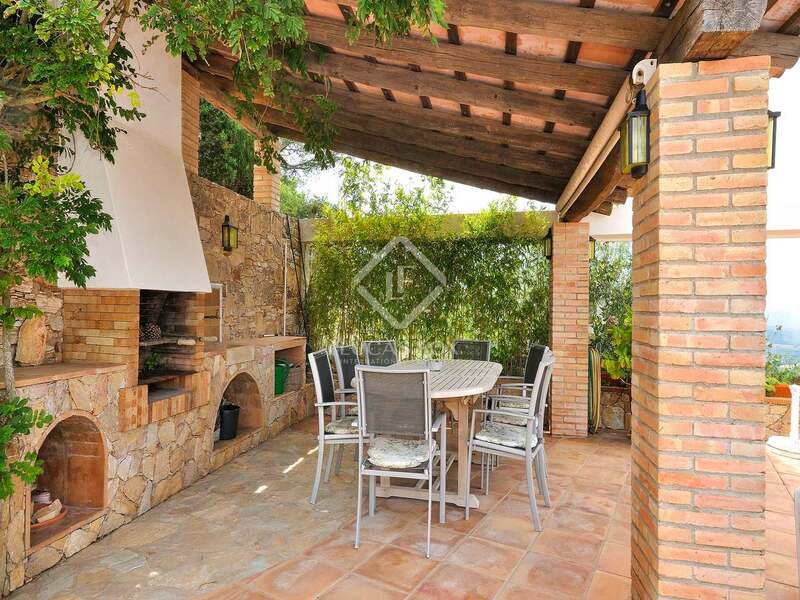 Set on a large plot with a beautiful garden, the property boasts excellent outdoor space as well as beautiful interiors. 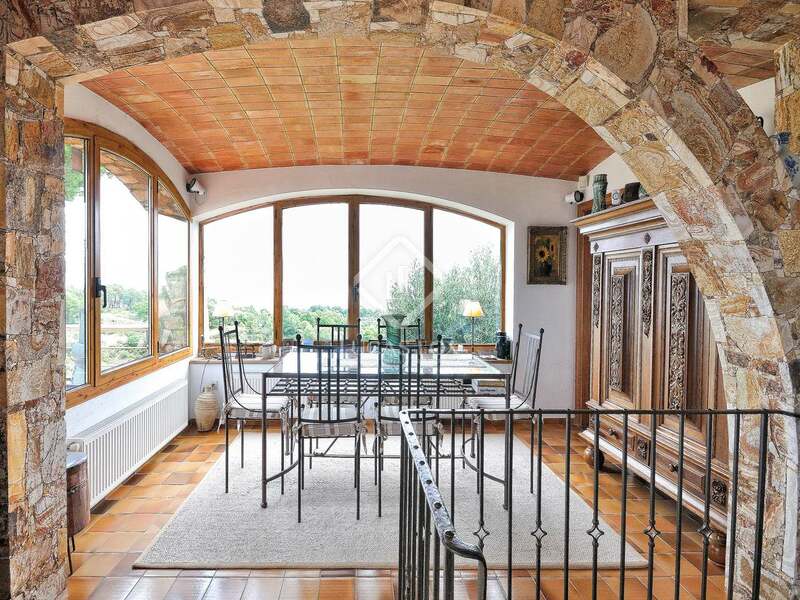 We enter the property via a terrace onto the first floor. 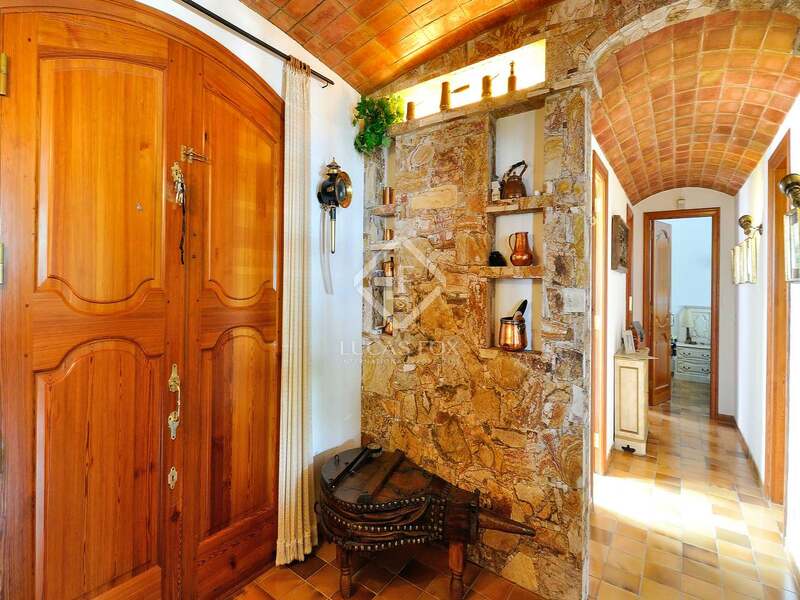 A hallway, with stone wall features, leads to 2 large double bedrooms with built-in wardrobes and a shared bathroom with a shower. 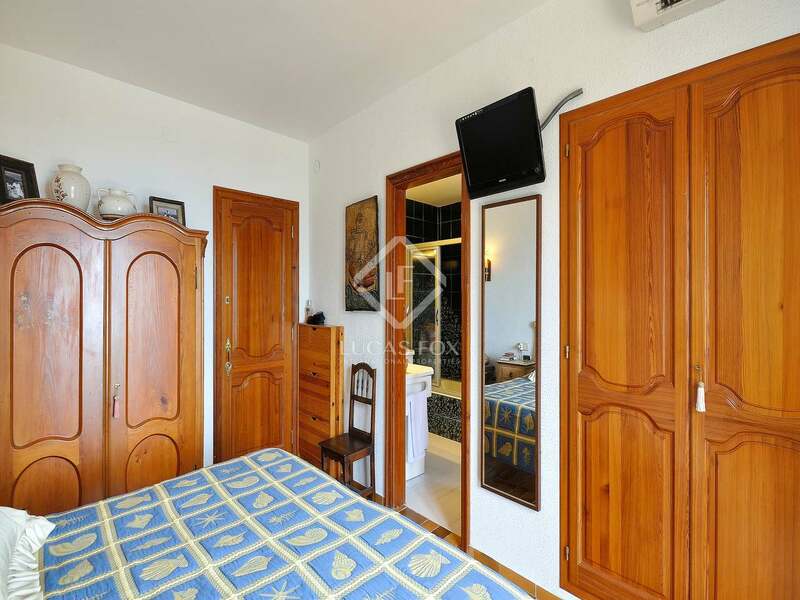 On this level we also have the master bedroom with an en-suite bathroom, again with built-in wardrobes for maximum storage. 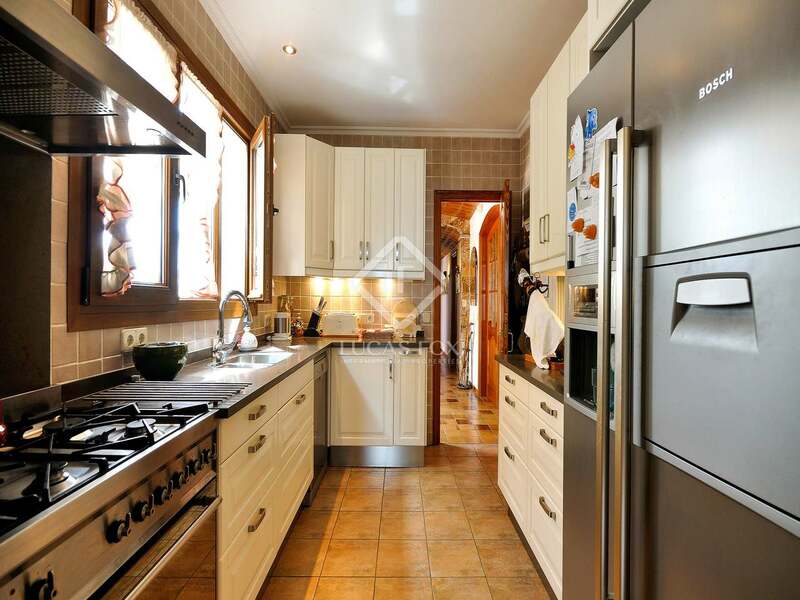 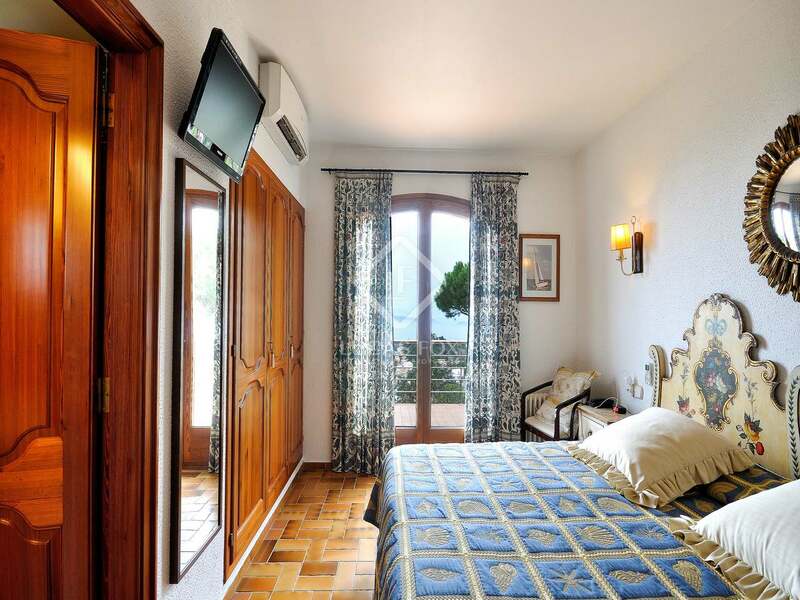 The kitchen is fully equipped leading to the dining room with patio doors opening onto the swimming pool terrace. 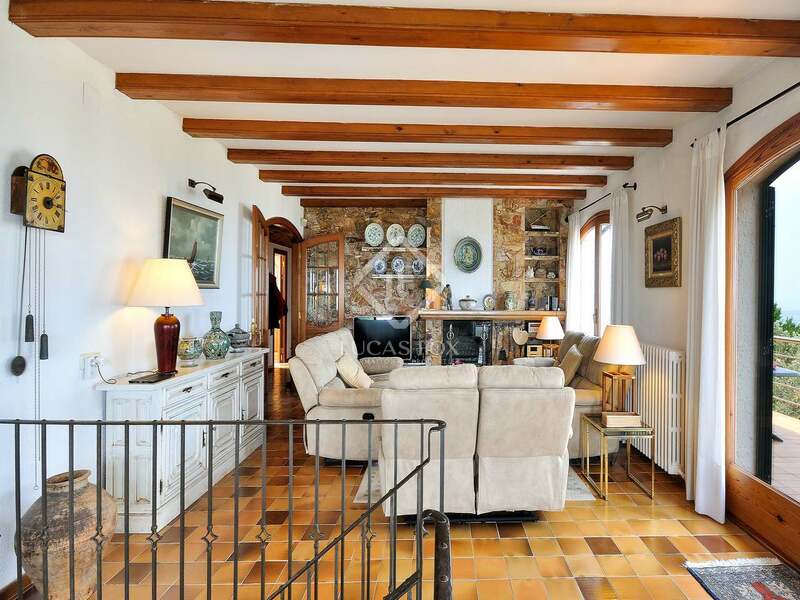 The spacious living area has stone wall features and a large fireplace, patio doors from the living room give access to a vast terrace overlooking the garden and from here wonderful views of the sea and Begur can be enjoyed. 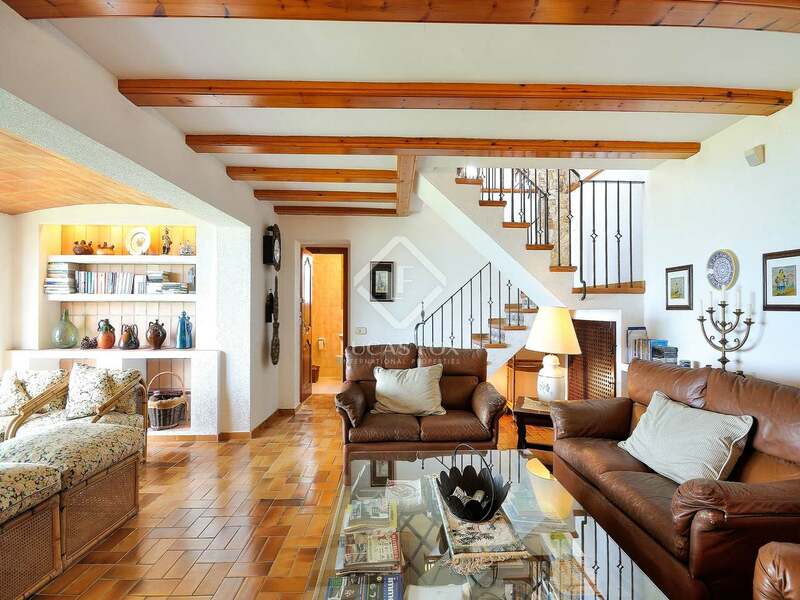 Steps from both the kitchen and living room lead down to the ground floor where we find a further living room, again with patio doors leading out onto the garden. 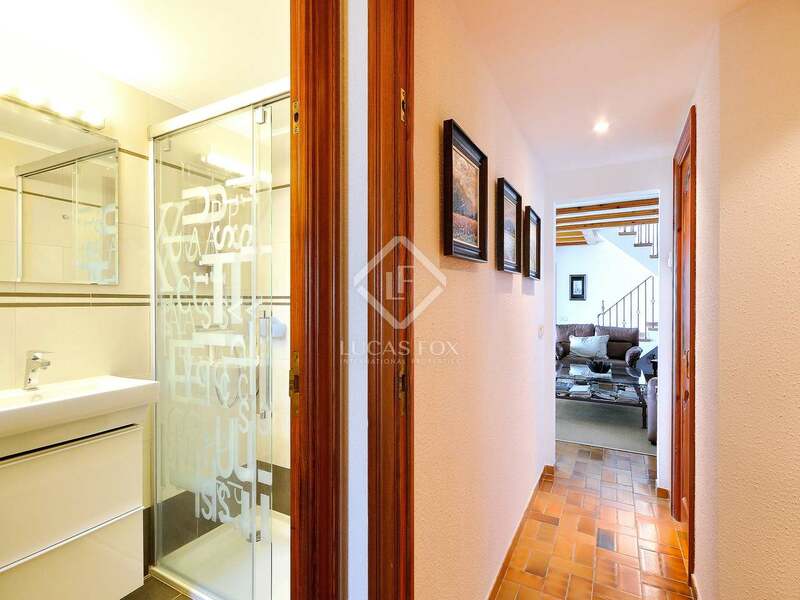 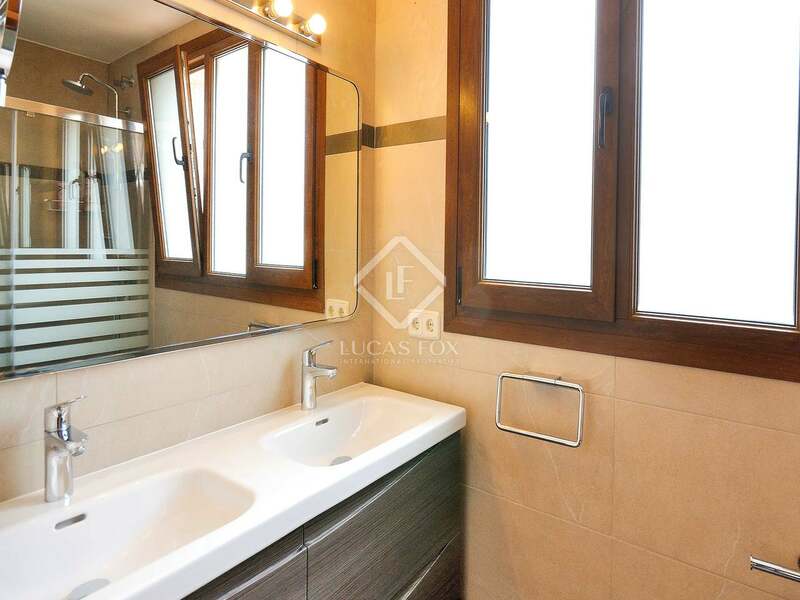 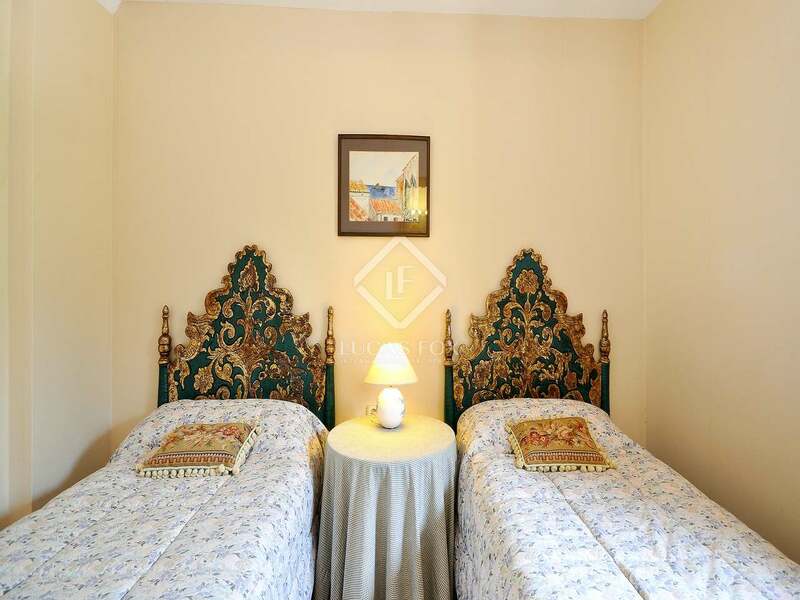 There are 4 bedrooms on the ground floor, 2 of which have en-suite bathrooms. 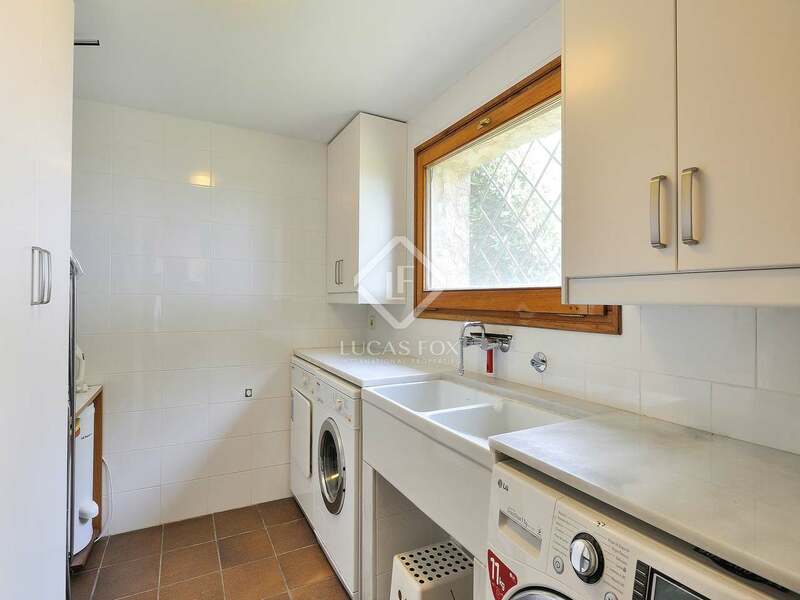 A utility room, toilet and small wine cellar complete the ground floor. 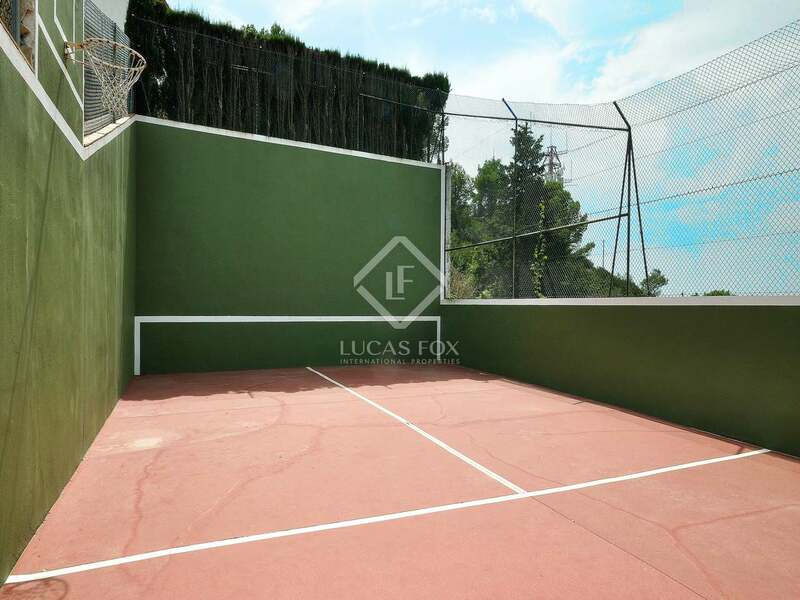 Outside there is a paddle tennis court, indoor Jacuzzi and a workshop. The large heated pool is surrounded by a sizable terrace with covered dining areas and facilities, ideal for the summer months, the terrace is sheltered from the wind by glass panelling. 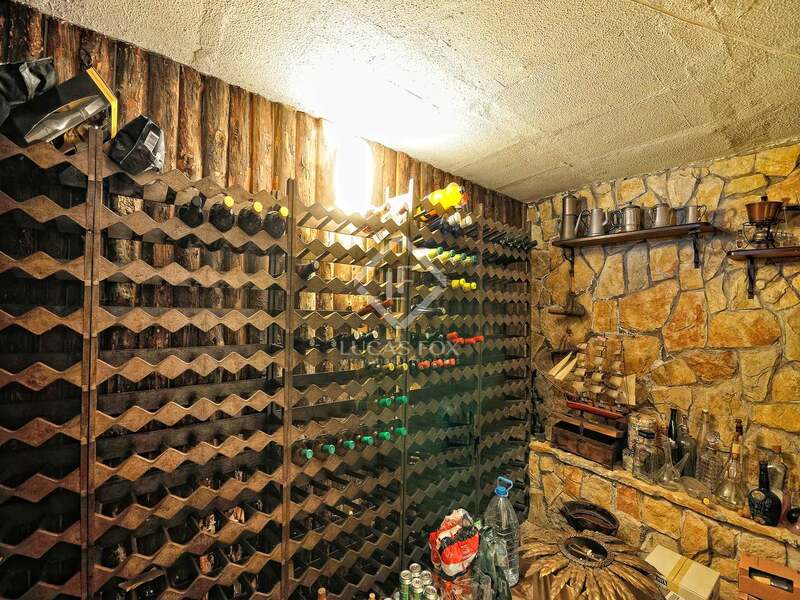 A double garage provides secure parking. 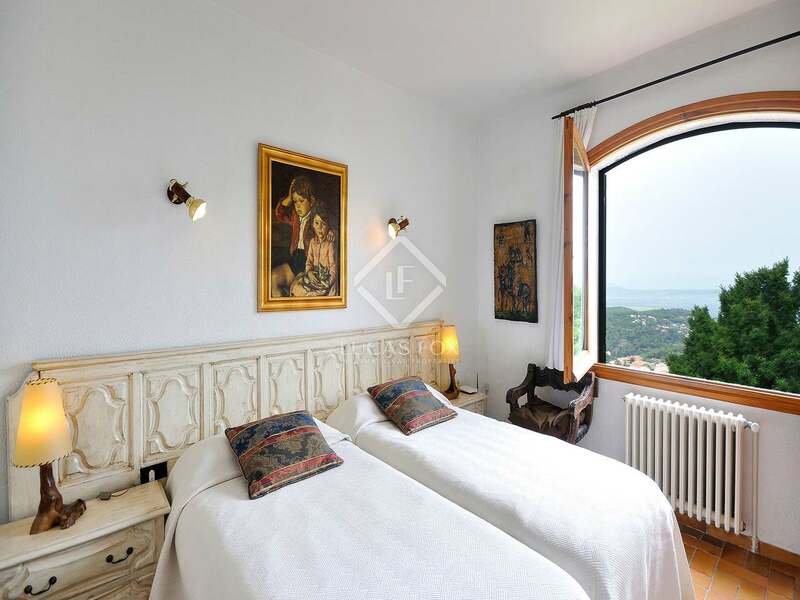 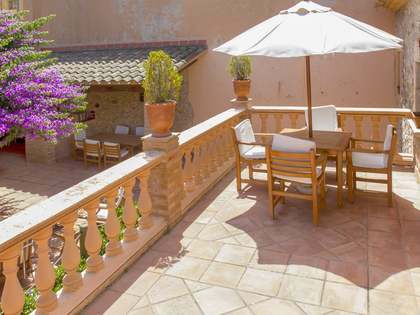 Overlooking the picturesque town of Begur and with stunning views of the Pyrenees to the north and to the west Gavarres, this is a really special property. 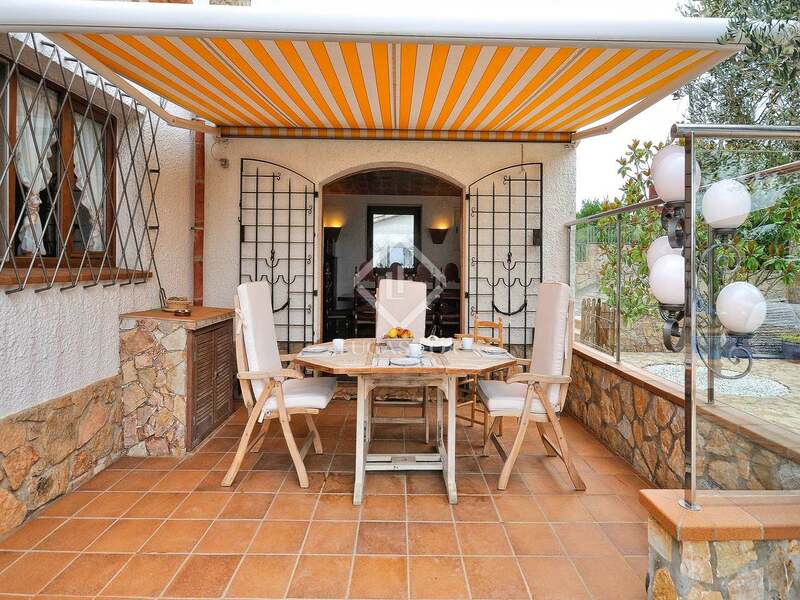 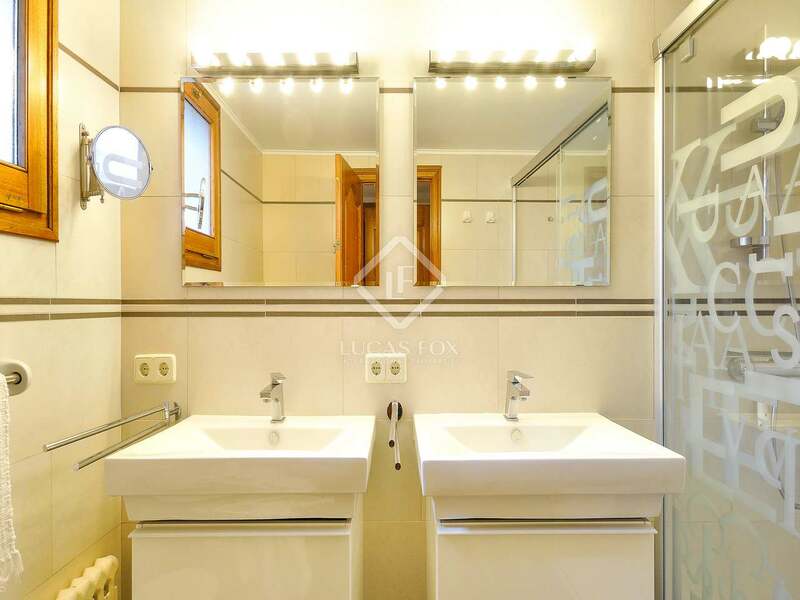 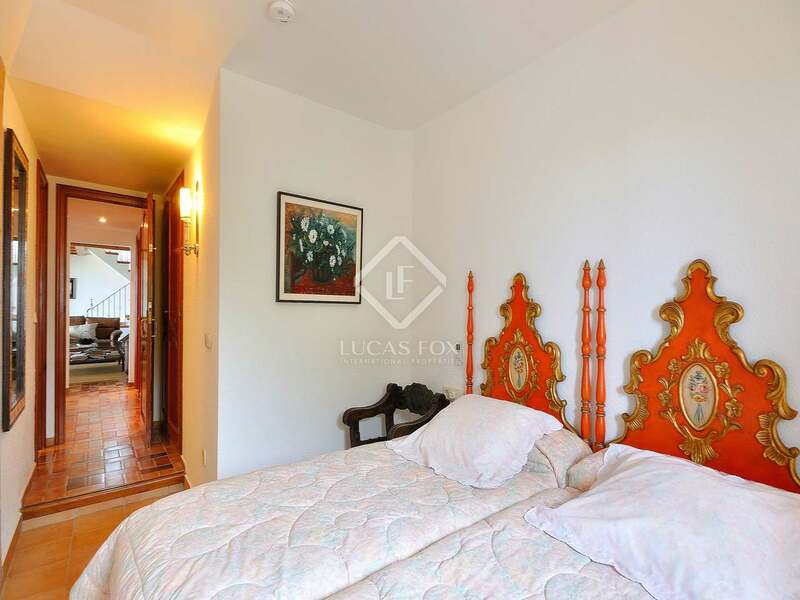 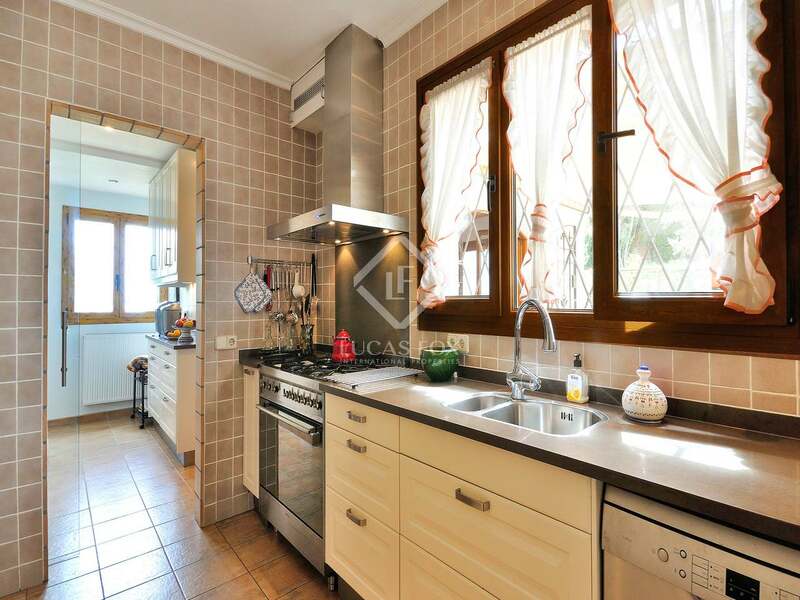 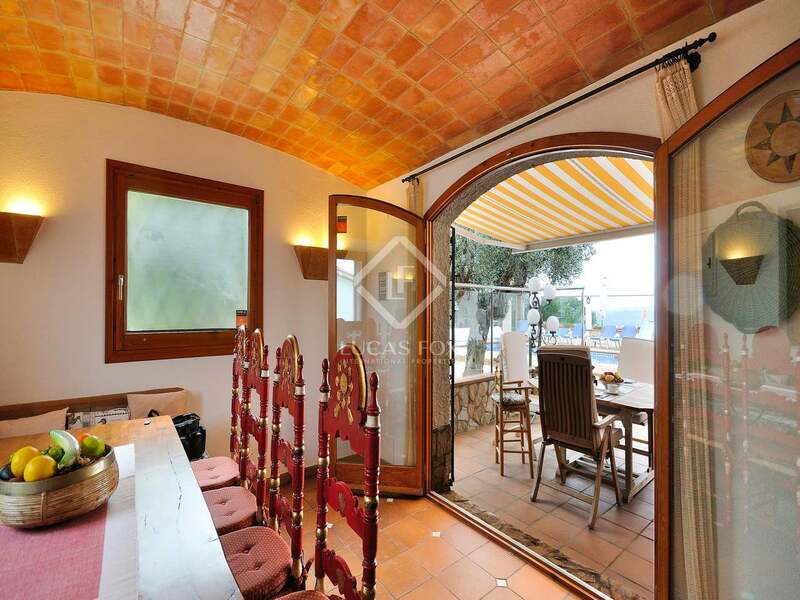 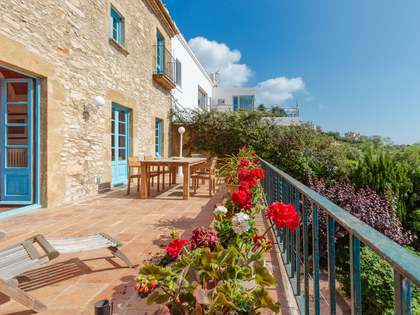 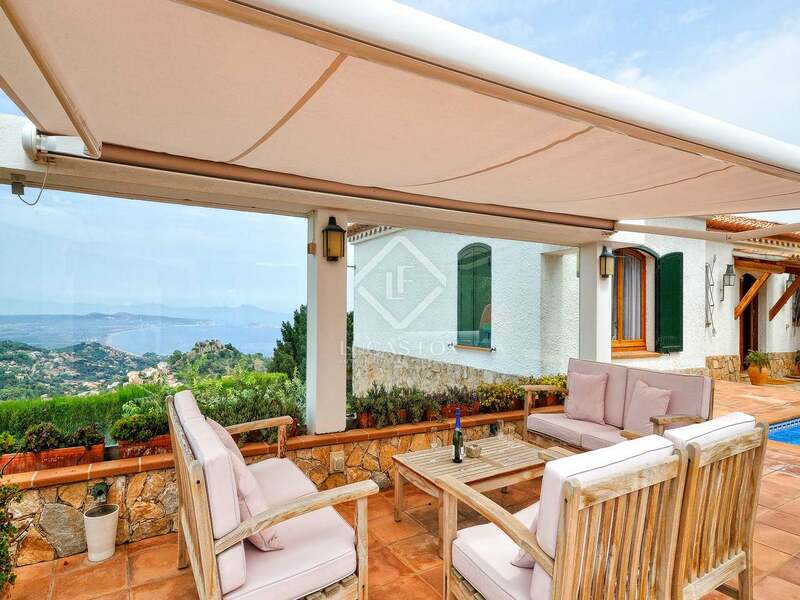 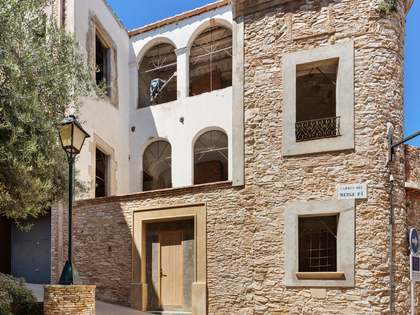 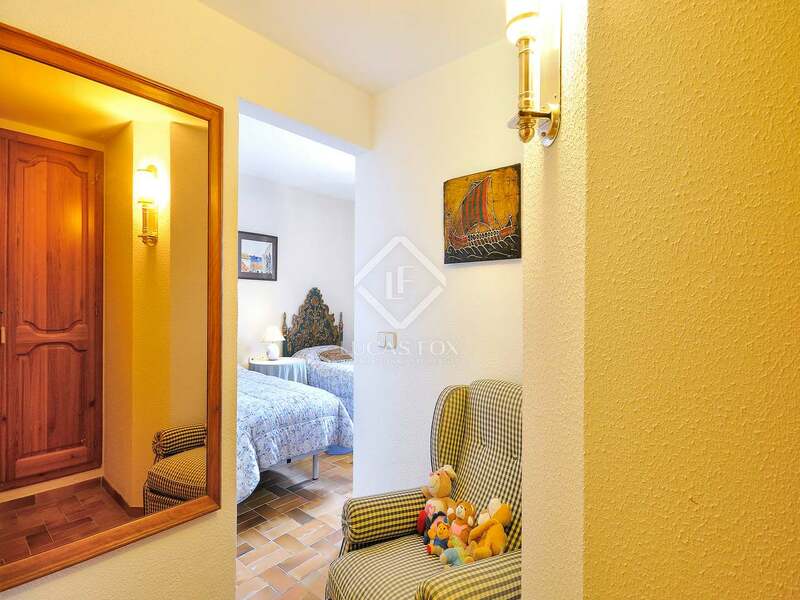 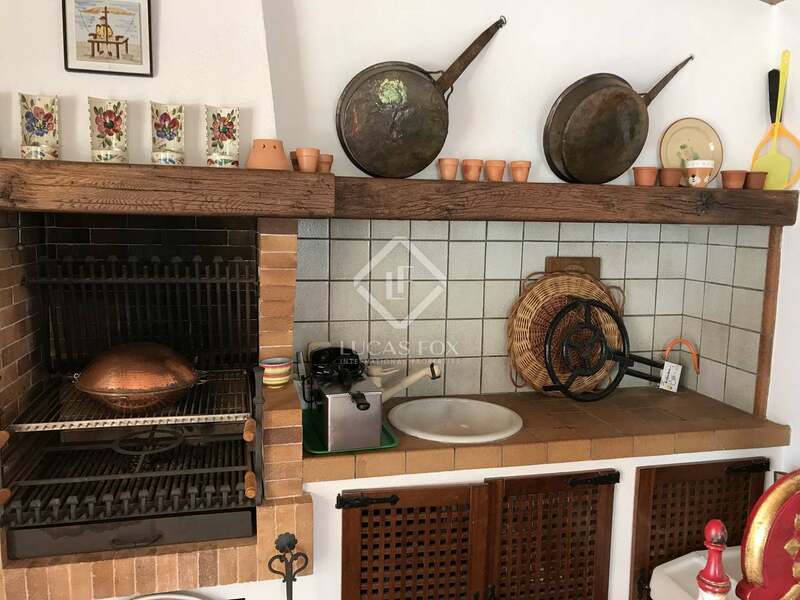 An ideal family home or investment opportunity; Begur is a popular tourist destination so a high rental yield could be possible during the summer months. 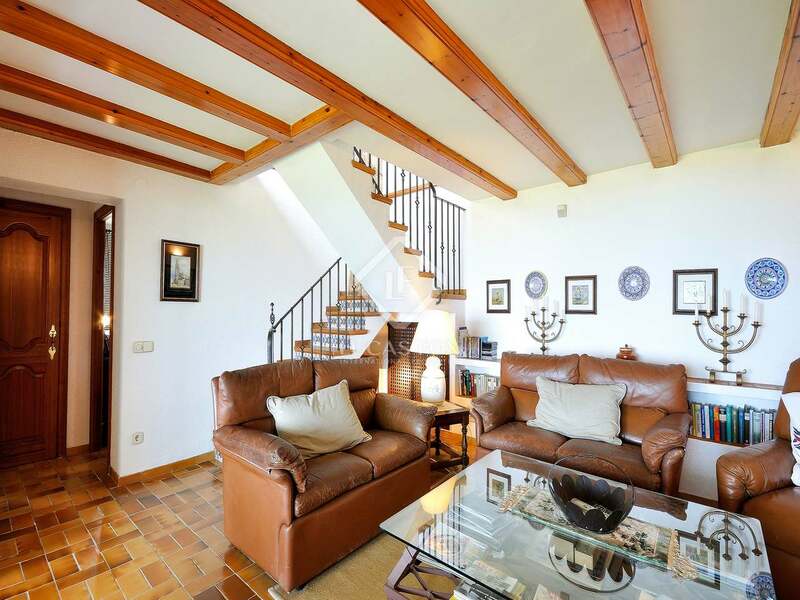 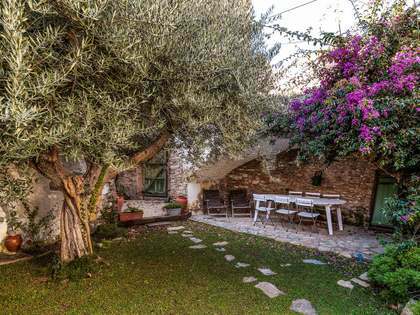 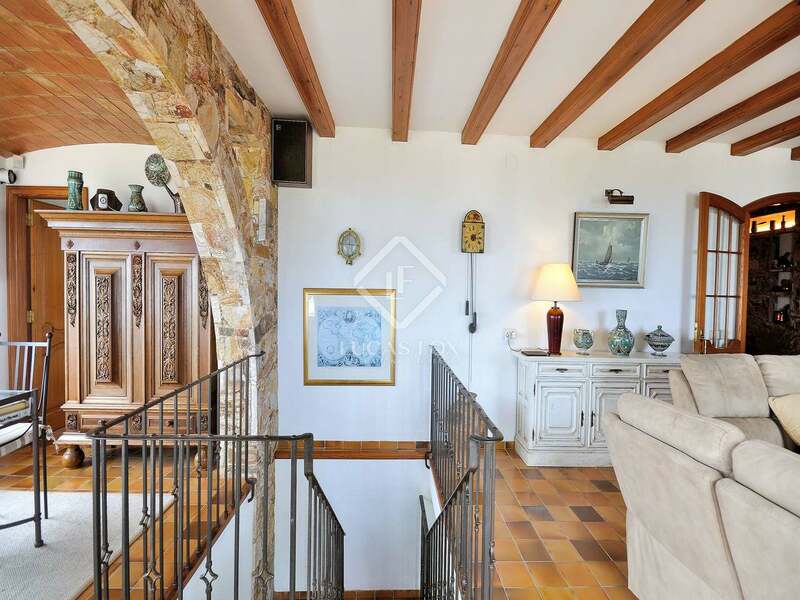 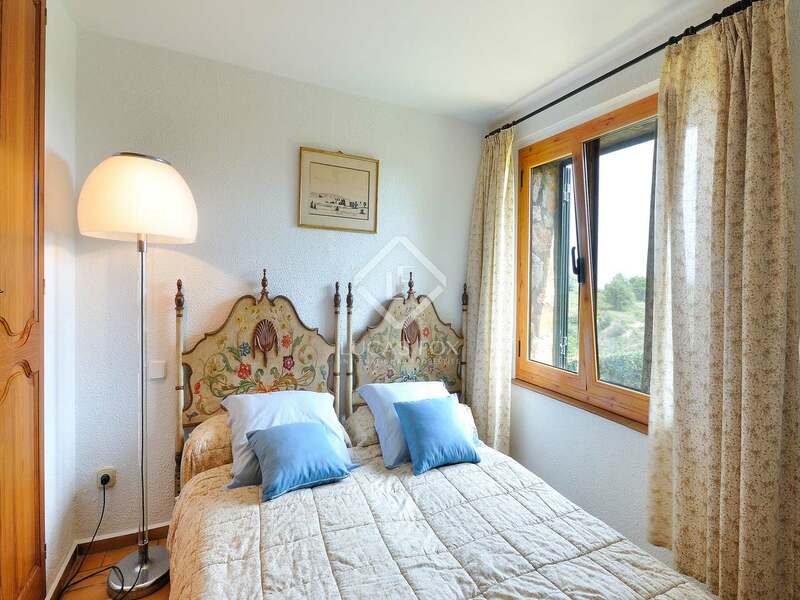 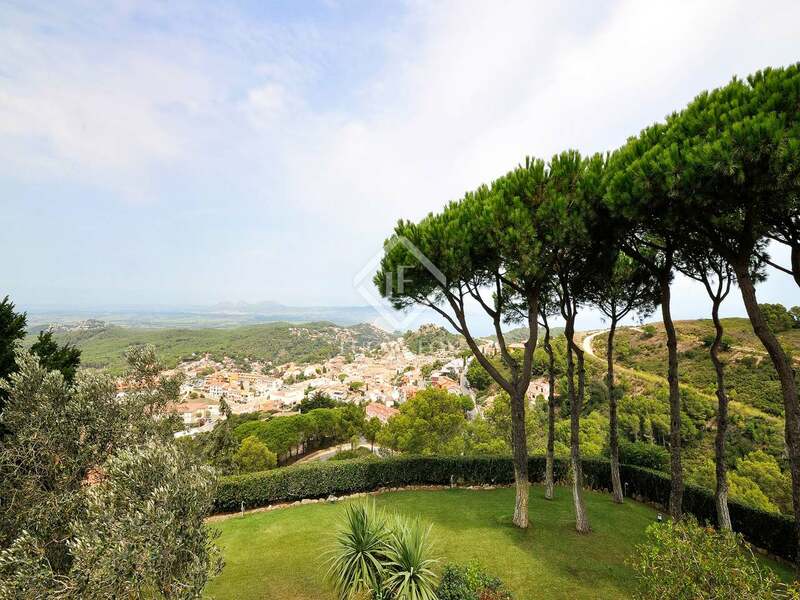 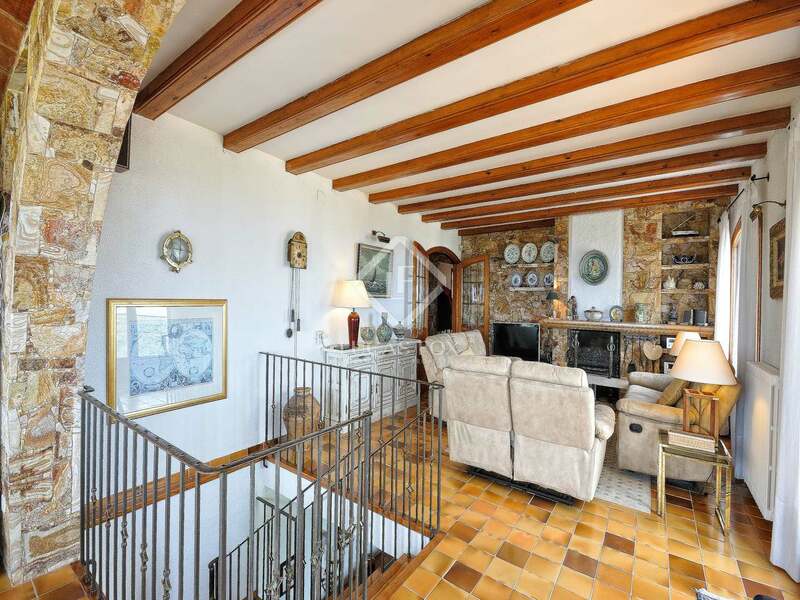 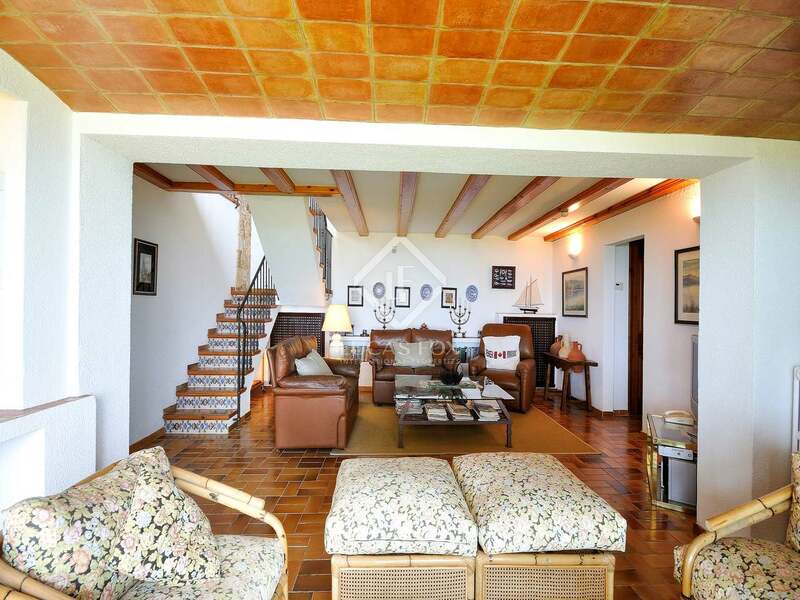 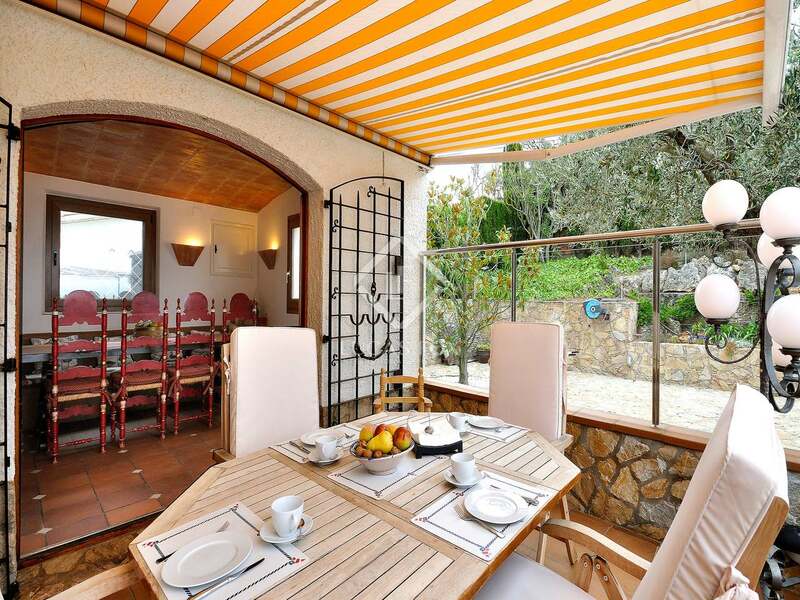 This property enjoys a mountainside location in the picturesque town of Begur on the beautiful Cosat Brava.